When I first seen YouTuber's talking about this and using it in their video's I just had to grab it when I seen it in Debenhams. I already had my holy grail concealer which is Bourjois Radiance Reveal Concealer but once I had tried this out I don't think I will go back to my other one too soon. I am very fair naturally so finding a concealer to highlight my face with can be pretty difficult but luckily enough Urban Decay have got a shade for everyone and i'm quite the sucker for a good concealer. When I was sitting down at my dressing table getting ready to try this concealer out for the first time I was thinking 'what if I like this concealer so much and I end up hooked?' but then I also thought 'ah screw it!'. 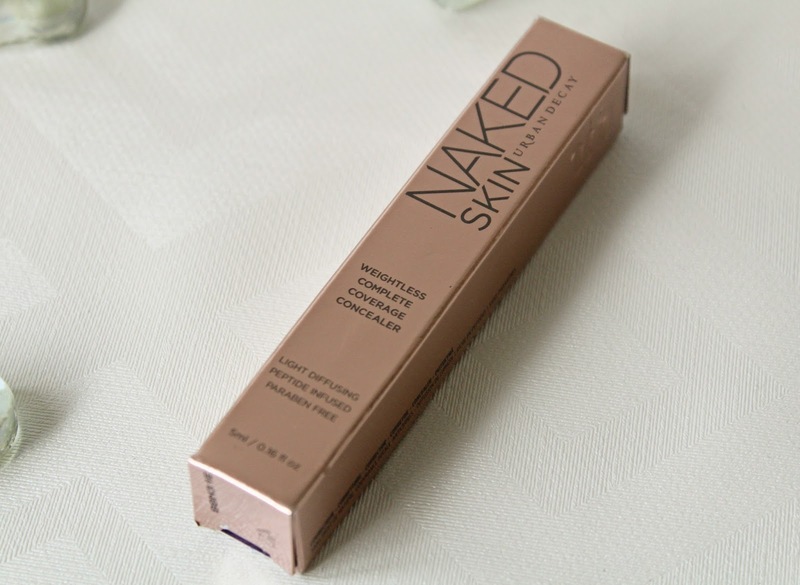 The Urban Decay Naked Skin Concealer is a lightweight, creamy concealer that claims to offer complete coverage. 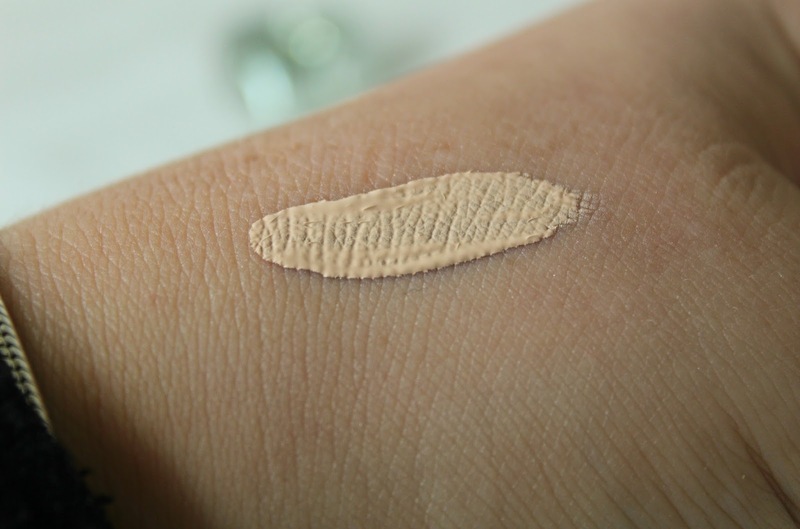 The concealer is very lightweight (UD claim it to be weightless) as well as being really creamy in texture. This concealer is conceals dark circles and redness really well under my eyes and it automatically makes me look wide awake and a lot less tired. I normally do a upside down trainge shape under my eye and then my favourite way to blend this out is a damp beauty blender or sometimes my fingers. The concealer dries to a demi-matte finish and has ingredients like Litchiderm to protect your skin from any dehydration and another ingredient is green tea. For this specific concealer Urban Decay supposedly used a shade-matching system so that you could find the best shade for you. So the first one describes it's shade intensity, and the second one indicates its undertone, so this makes it a lot easier if you're shopping online for this concealer. I always set this concealer with powder and even with powder on top of this, it does not look cakey at all. However, I find that this concealer does not cover blemishes that well, but it does give me the full coverage that I need under my eyes. 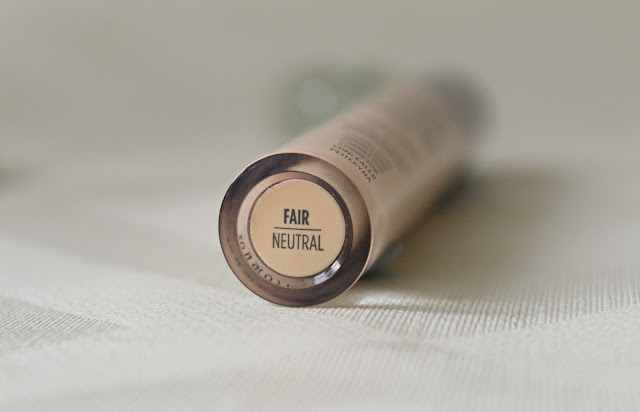 The shade I have is Fair Neutral which is the lightest shade available and it is a pretty light tone, when I first put on my skin I thought that it would have been too light for me, but it was actually perfect. A lot of people like this shade to use as a highlight shade or to sharpen up their contour more. The wand is a flat doe-foot application which is quite long in length and very flexible, people have mentioned that their wand picks up too much product at a time but I find that it just about picks up the right amount for me. It can be easy to put too much concealer on if you're constantly dipping the wand in and out of the tube but you only really need to dip it in once. This concealer is quite pricey so if you are on a budget then this might not be for you but I was so glad that I splurged and got this as I love it. This retails for £17.50 at Debenhams and you can pick it up here. Overall, I love this concealer and I think it has become my holygrail concealer now, I won't leave the house without this on to make me look instantly more awake. Do you have a HolyGrail concealer, let me know in the comments! Thank you very much! 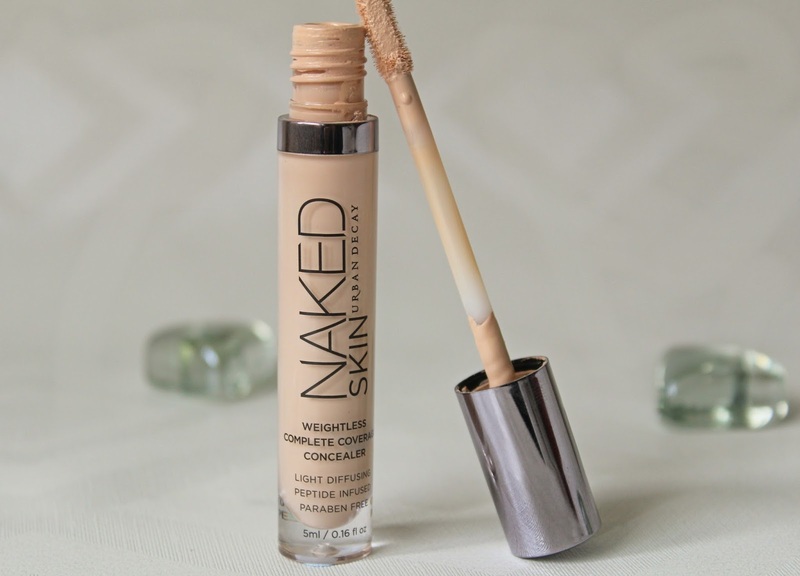 It is a great concealer and I really wish I had bought it sooner. Be sure to let me know what you think of it. This sounds amazing!! I'm going to have to definitely try this next! Soo many youtubers talk about this and I have been curious to how it actually is. I love my Collection 'lasting perfection' and Nars 'creamy concealer' but I think this will be the next one into the family. Just discovered your blog and am loving it, the reviews are excellent!